When does Android Q come out? Which features will be added? What phones can download Android? Right now, we’re mostly answering these questions through historical data and leaks, and we’ll know more concrete facts as Google IO 2019 approaches. Google hasn’t announced when Android Q will come out. Heck, it hasn’t even acknowledged that the next OS version will even be called Android Q – but given each version’s progression to the next letter in the alphabet, Android Q is a pretty safe bet. If Android 9 Pie’s announcement window is anything to go by, we could see Google officially announce Android Q in early March – and perhaps, like last year’s release, see an alpha build released to developers on the same day. 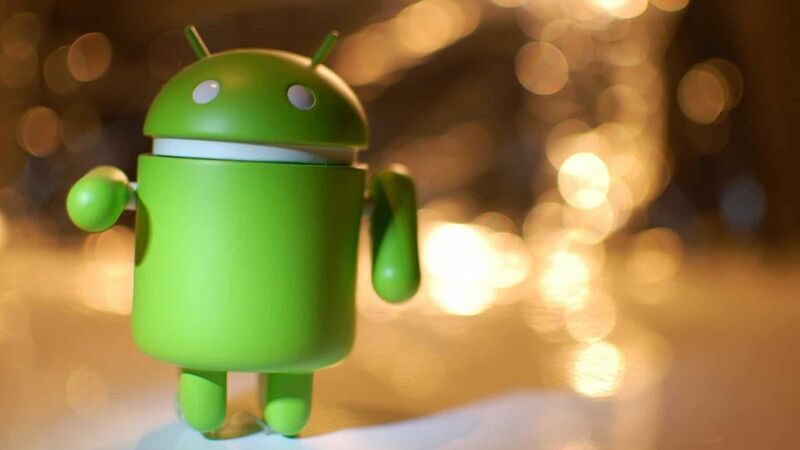 The full Android Q name may happen in early August. As to when you can get Android Q, well…that requires even more divination. We’ll likely get it in mid-August 2019, according to Google’s historical OS update timing, and that’s just on Google Pixel phones. The roll out to other Android phones will happen throughout 2019 and even into 2020. Google IO 2019 will likely play host to a deep dive into Android Q features. However, we may have a heads-up on which features to expect from Google’s mobile operating update thanks to leaks. The first big leak, and our first real look at Android Q, is by the site XDA Developers. They allegedly got a hold of a January 2019 build of the new OS and showed off what might be coming. Chief among them is an all-system dark mode. Toggle it on in Display Settings, and the main interface, Settings and Files will turn a dark gray. Other parts like the Volume panel, Quick Settings and Notifications turn black to show up against the darker background. XDA’s leak also revealed a revamp of permissions, from the general to specific. Users can look at a broad overview of which apps they’ve given permission for certain things – like, say, location or microphone access. There’s a search function that lets you filter by permission item, allowing you to quickly see which apps you’ve given access to your camera, contacts, location and so on. There are plenty of new developer tools described by the XDA leak, but it’s not clear how all of them will function. Freeform windows return, which lets you enable them after pressing and holding an app icon in the recent apps overview. On the other hand, XDA also found a feature called “Game Updates Package Preference” whose purpose is a bit of a mystery. Another, titled “force desktop mode,” seems like it would push Android to an external display, Samsung DeX-style. There were a couple other additional odds and ends from that XDA leak, including a pair of new accessibility settings. Both apply to how long notification messages stay up, and seemingly apply to different kinds of notifications. The first are for “messages that ask you to take action,” while the other apparently refers to notifications that pop up with simple reminders. You can toggle these to stay up between 30 seconds and 2 minutes. We haven’t seen much else, but given Google’s precedent of announcing the next version of Android in early in 2019, we may see more leaks in the coming weeks.